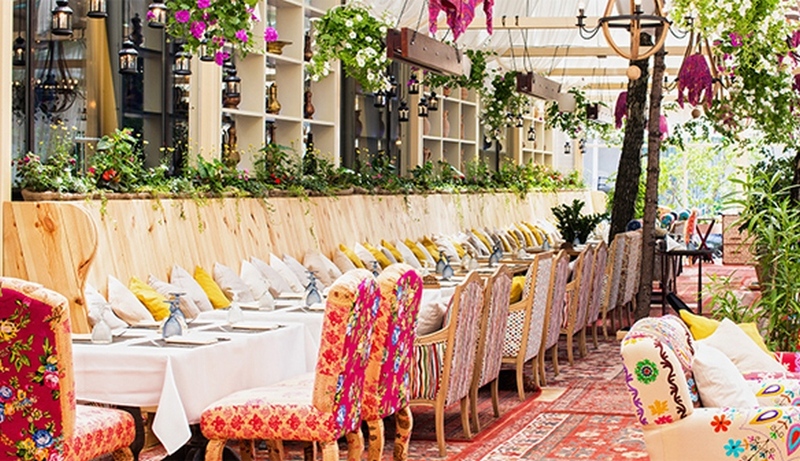 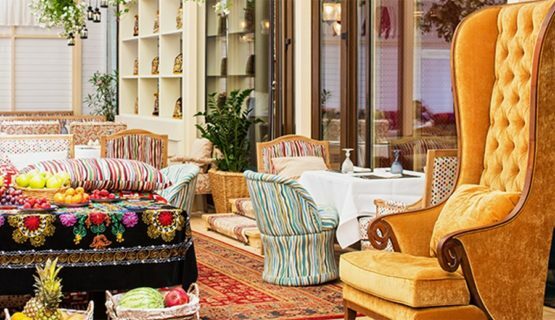 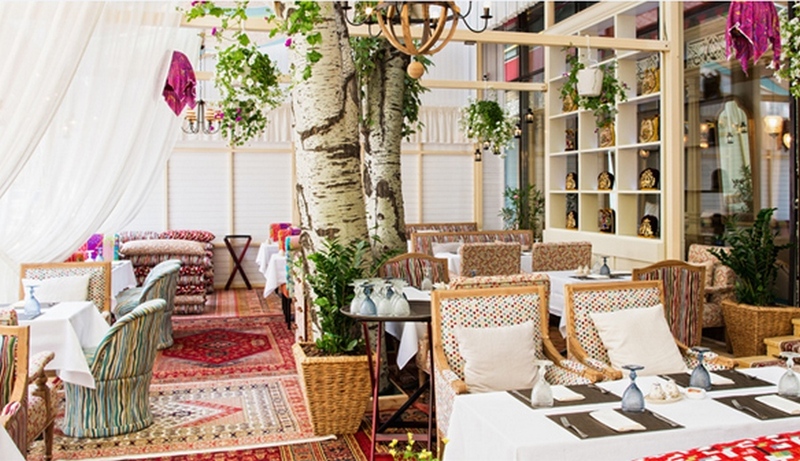 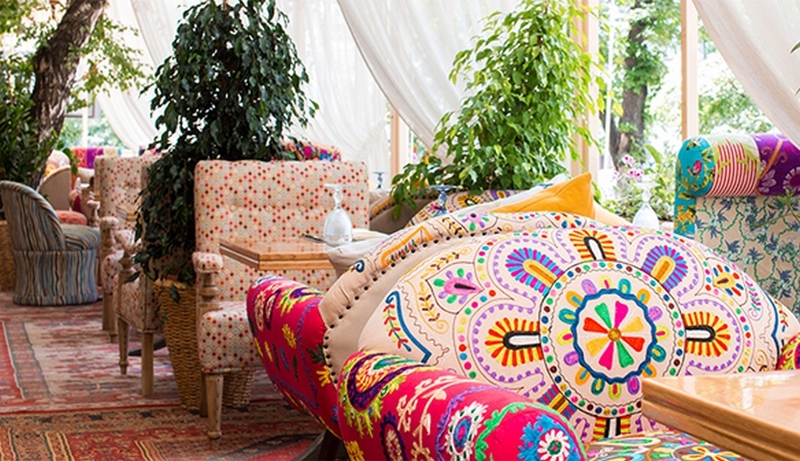 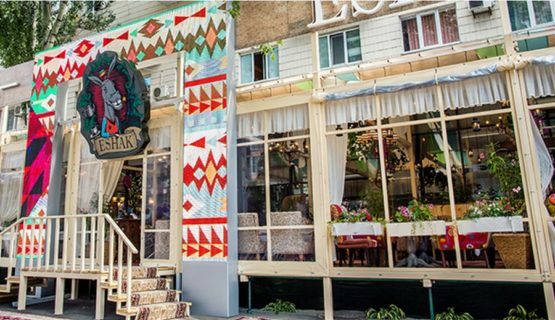 The restaurateur Alexander Orlov and showman Sergey Svetlakov opened an Uzbek cuisine restaurant in Chayhona-ESHAK in Kiev. 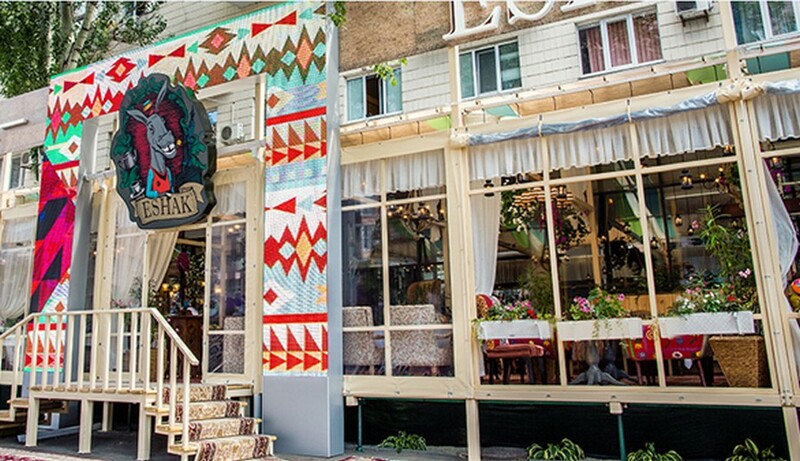 Yavorina Furniture Factory made furniture for Chaykhon ESHAK. 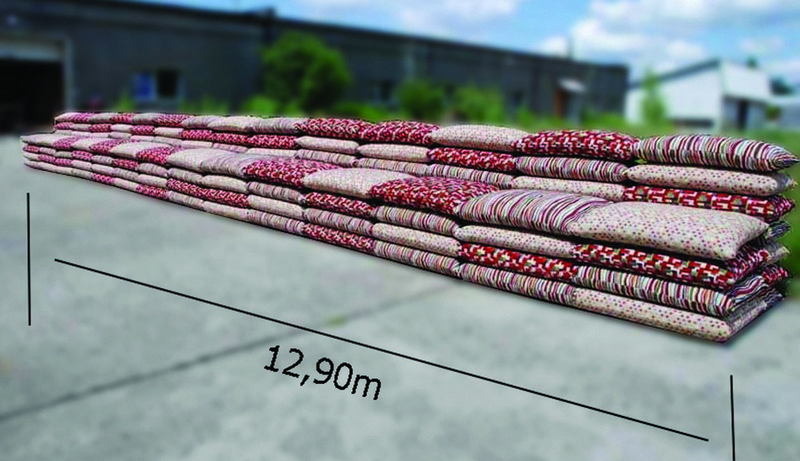 According to the technical task of the customer, we have made stylish sofas, armchairs, tables, chairs and drover. In the photo you can see unique sofas designed by us, 12 m long imitating a pillow, which certainly decorate the interior of this restaurant.